As well as educating visitors on some of the fantastic work they are doing they will also be running a charity prize draw where a luxury overnight stay at a ‘Small Luxury Hotels of the World’ is up for grabs. Tickets are £5 to enter, which can be donated either via cash or card at their stand, it’s one not to be missed. 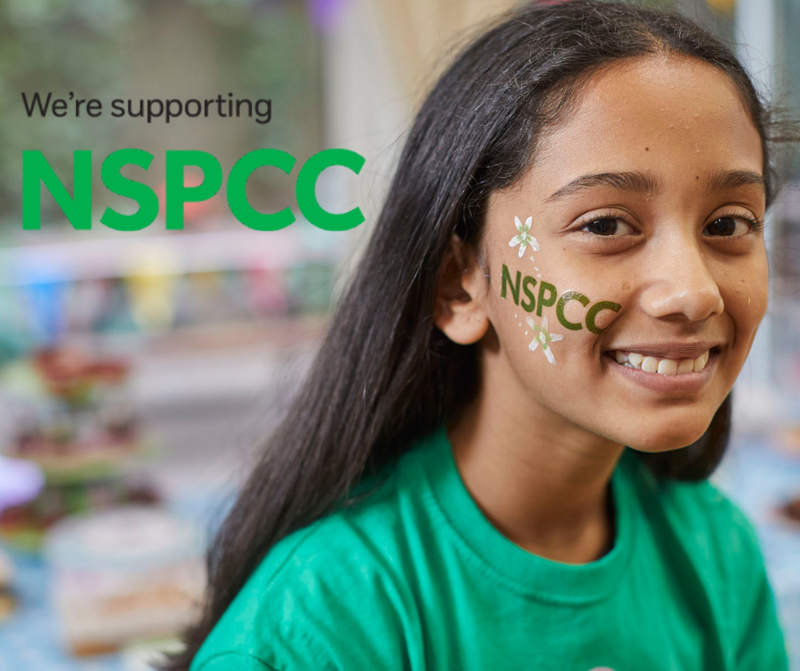 To meet the fabulous team from the NSPCC, register to attend the London Christmas Party Show from 14th to the 15h May.